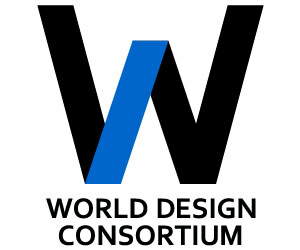 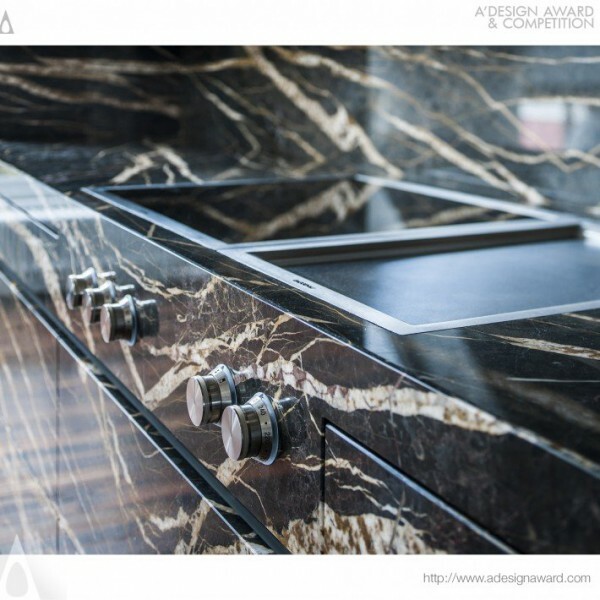 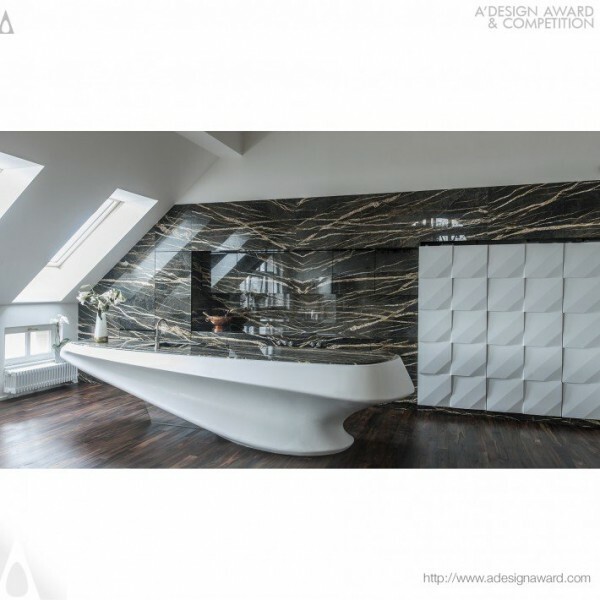 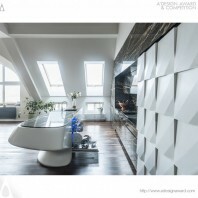 Luka Krizek, the architect of the award winning design kitchen by Luka Krizek illustrates, The kitchen consists of back rectangular part covered with natural stone and freestanding organically shaped cooking island made of Corian in total length 4.3 meters. 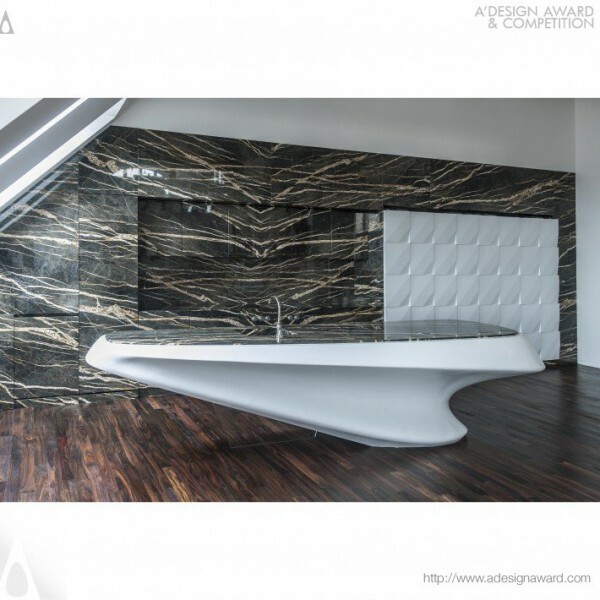 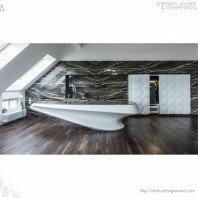 Background part creates monoblock artistically expressive by natural drawings of stone lines. On the right side there is storage space accessible through sliding corian doors, plastically shaped in geometrically repeating pattern. In the closed position it forms a plastic relief, which communicates compositionally with the stone background..